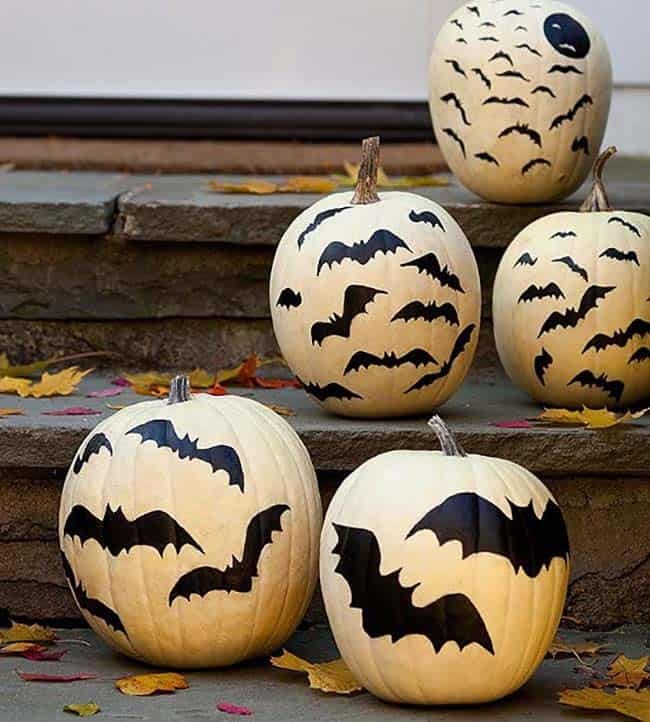 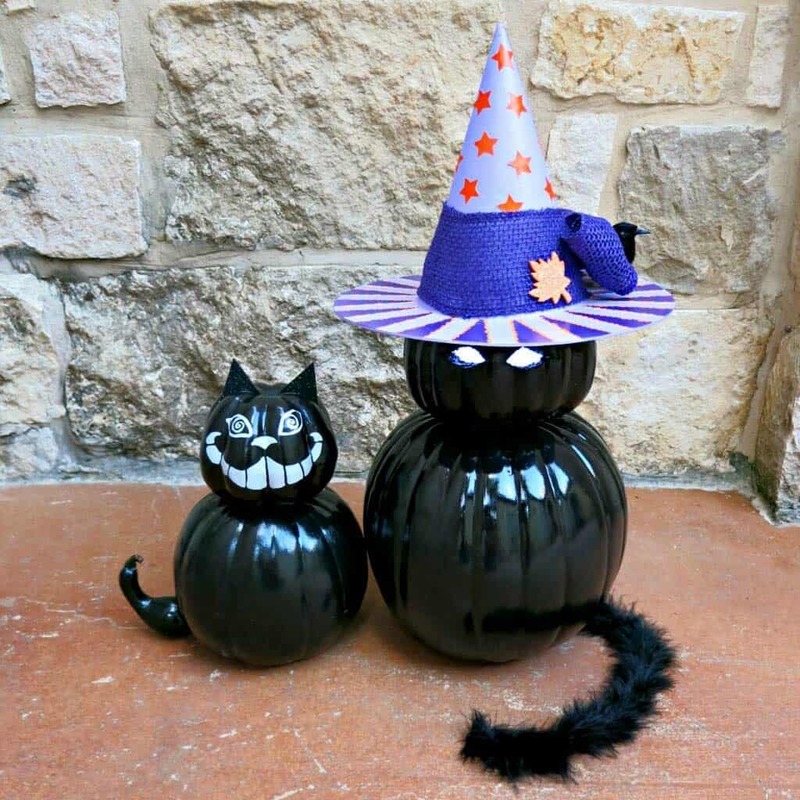 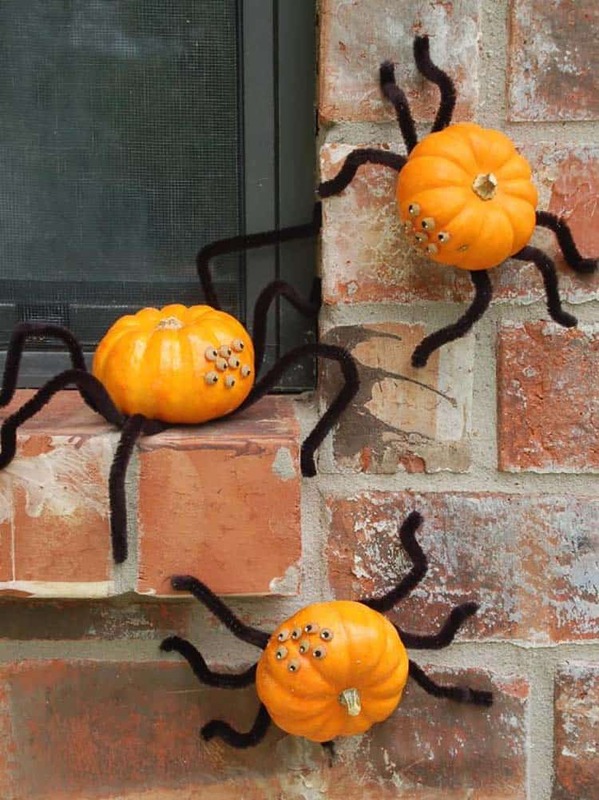 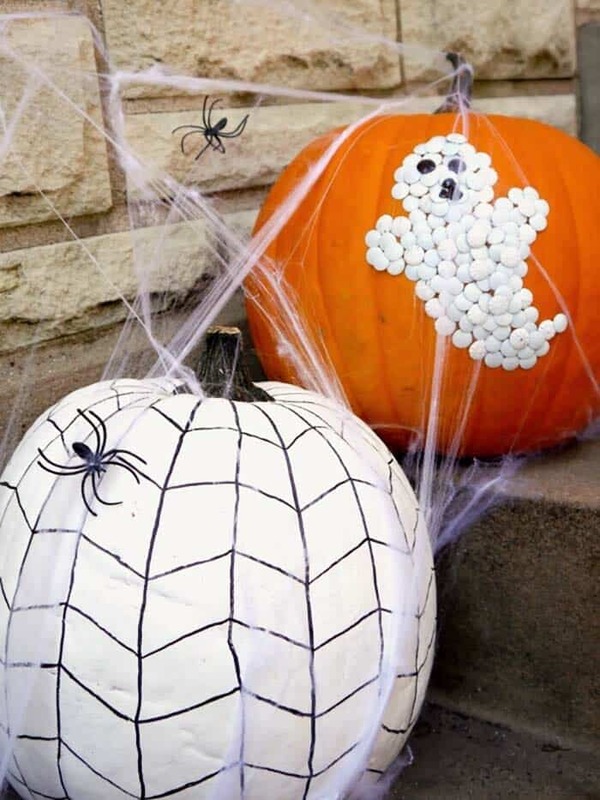 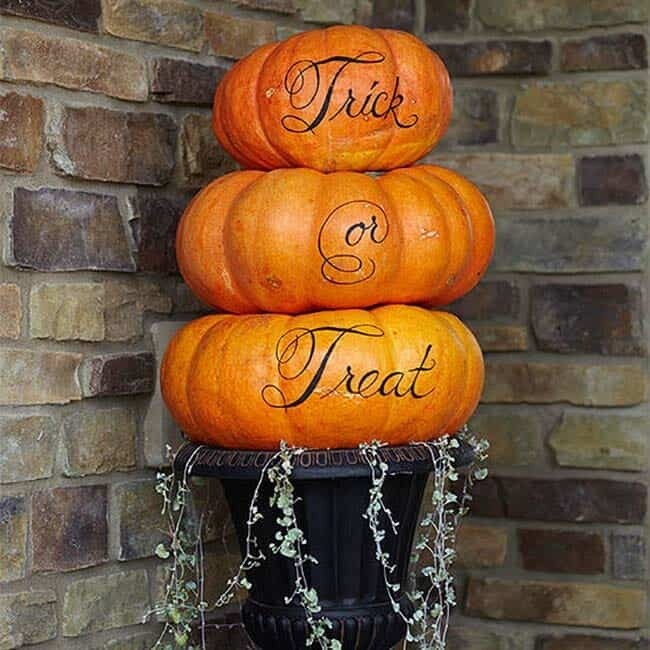 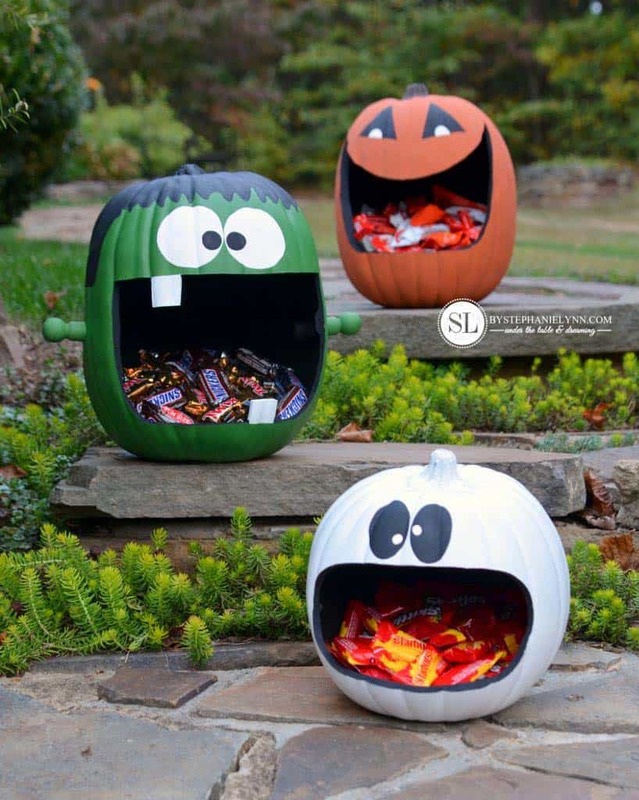 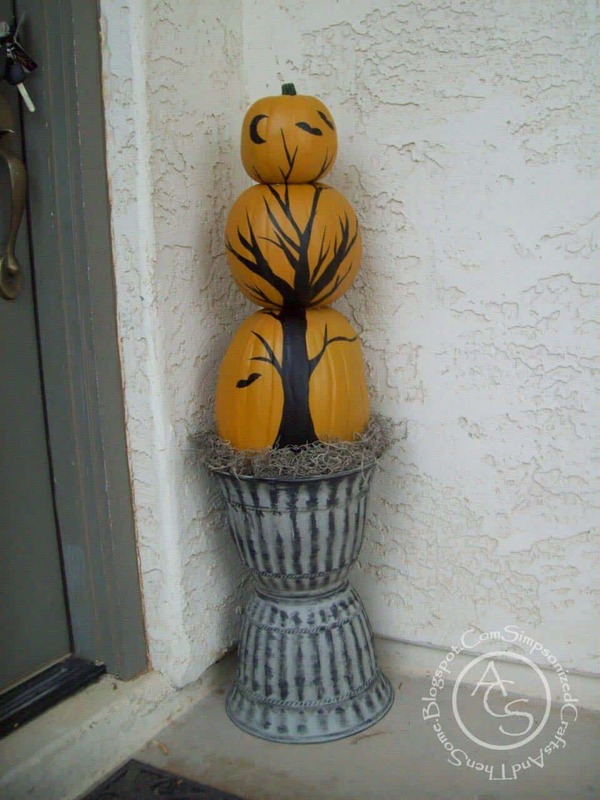 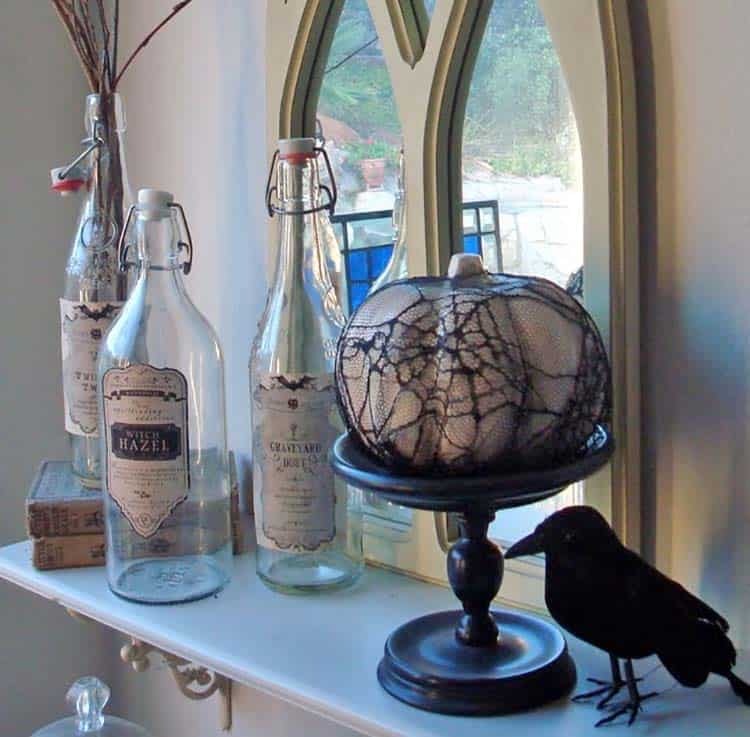 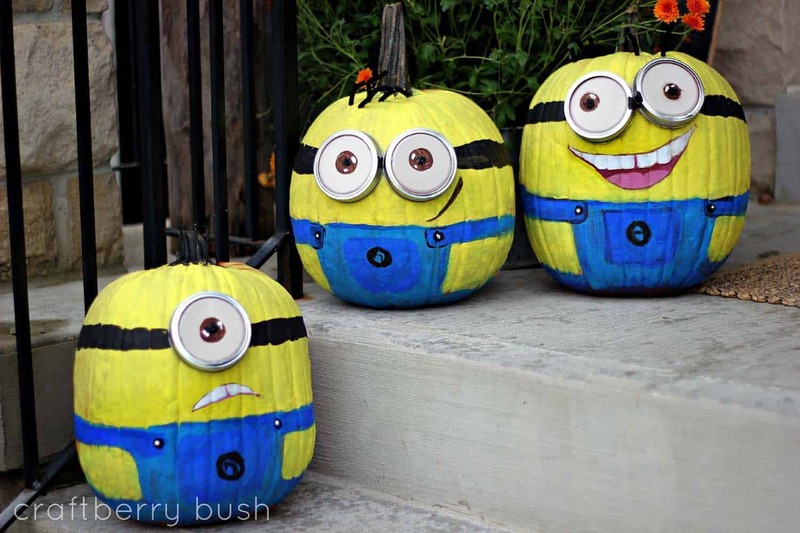 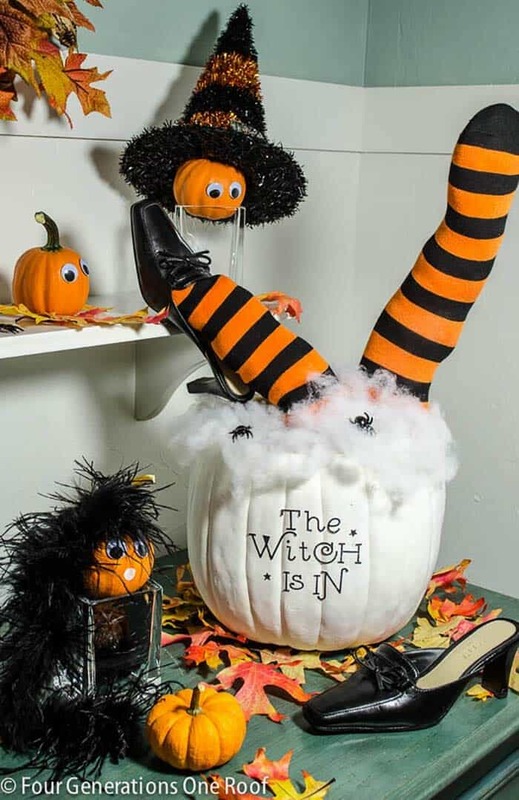 Carving isn’t the only pumpkin decorating technique, so get in the Halloween spirit with this fantastic collection of creative pumpkin ideas. 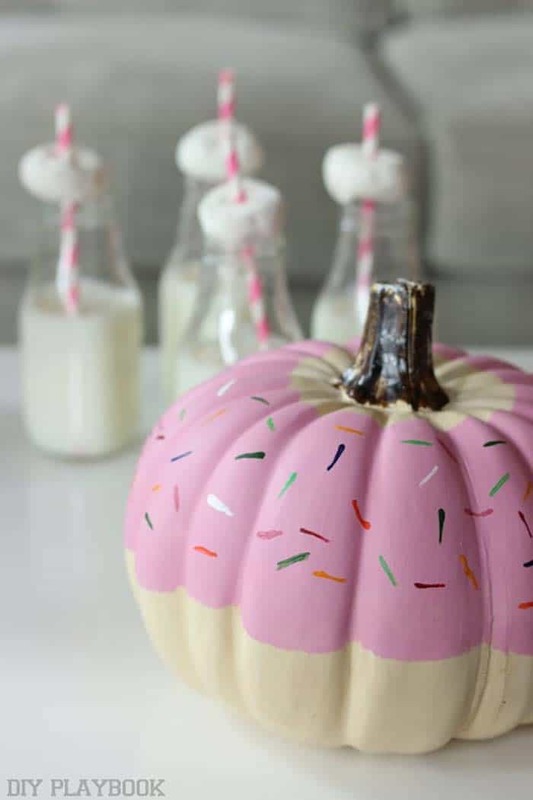 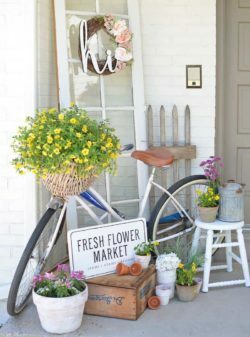 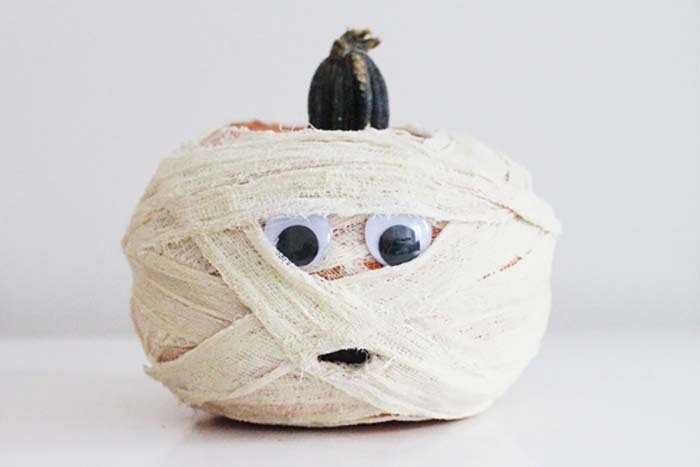 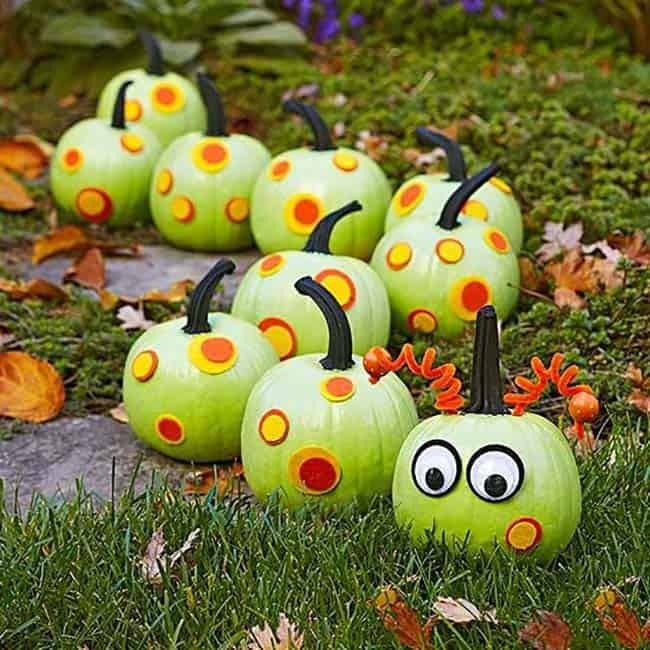 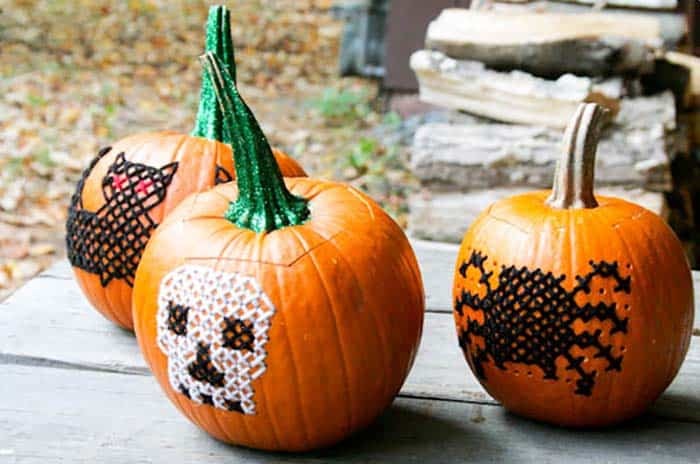 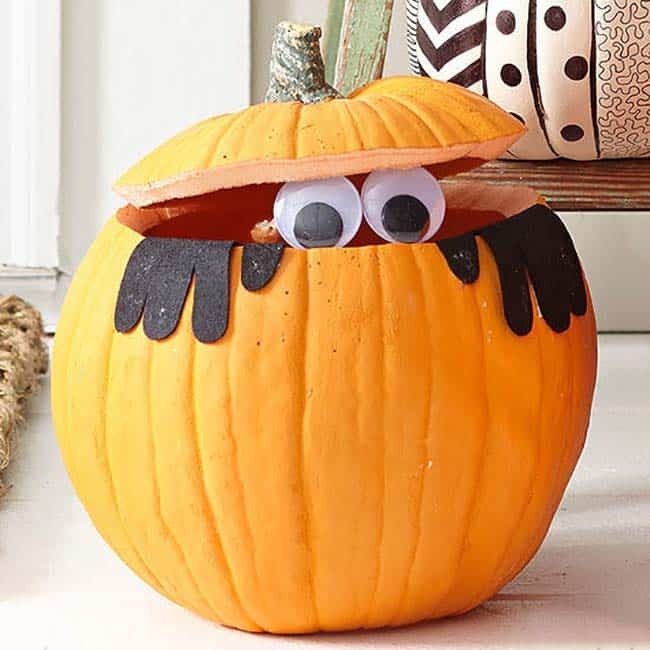 From funny pumpkin carving to no-carve pumpkin decorating ideas, try these DIY pumpkin ideas for an unexpected twist this year! 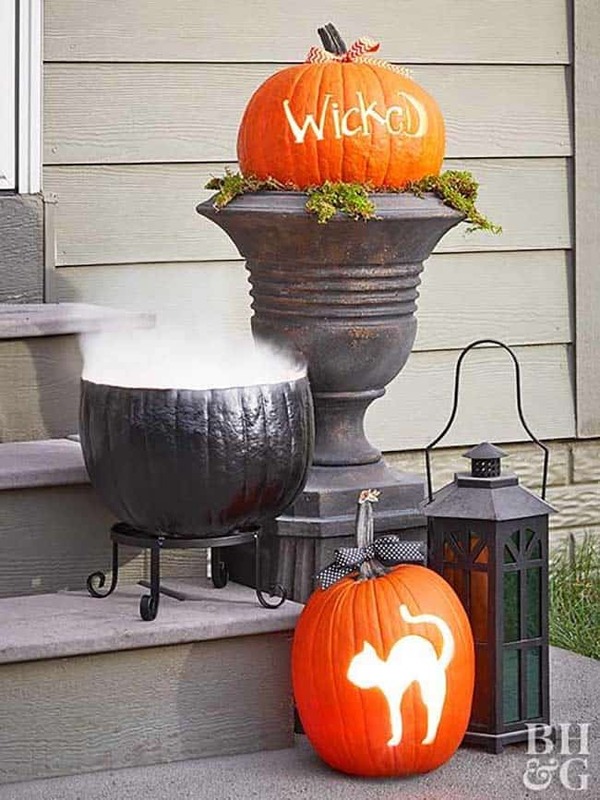 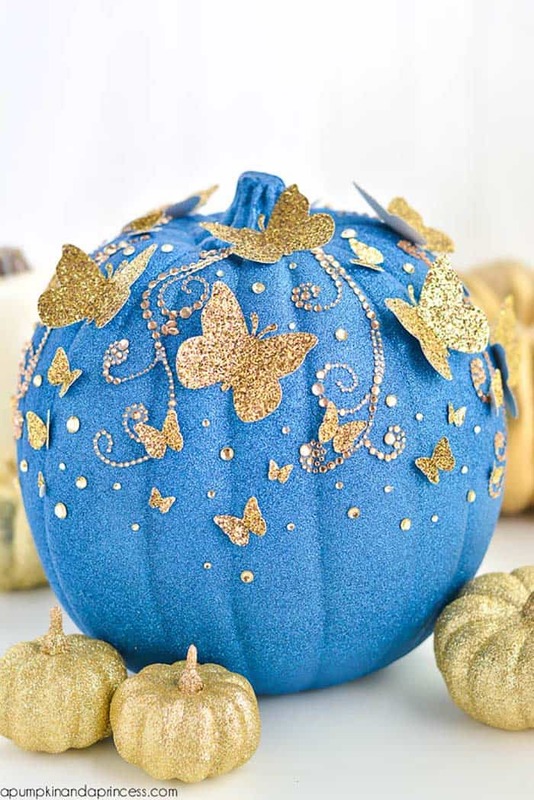 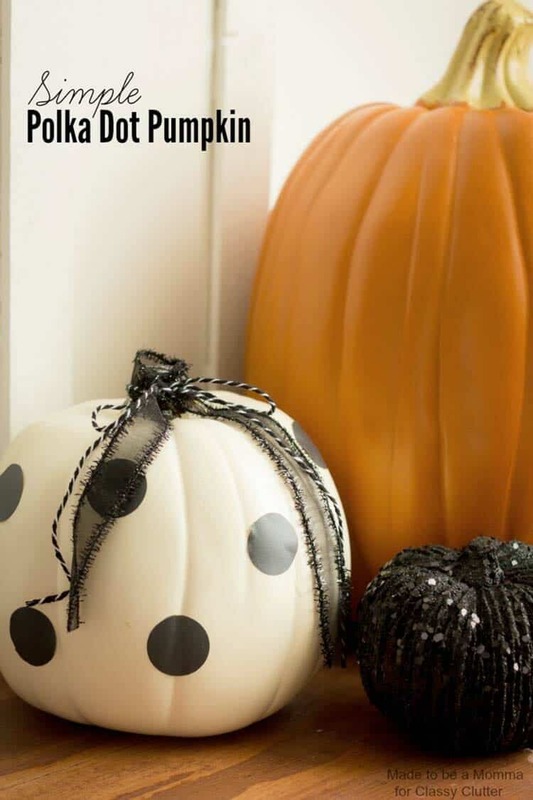 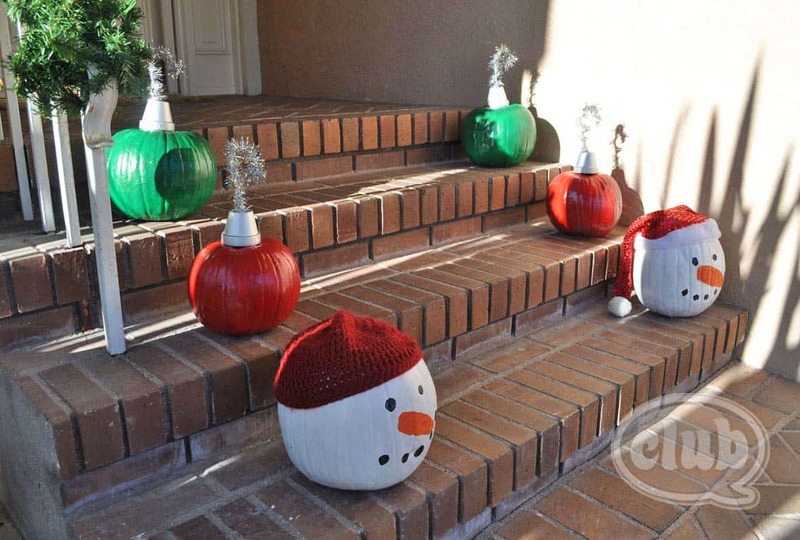 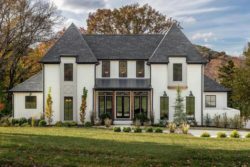 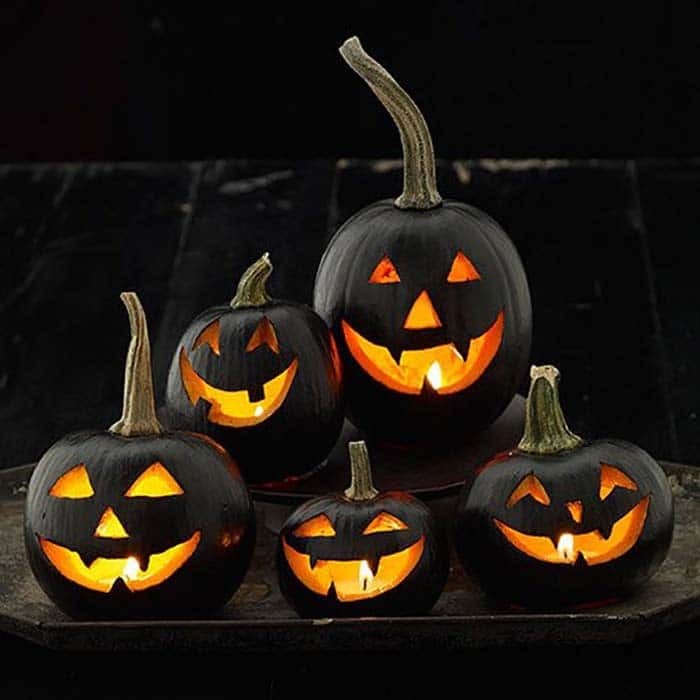 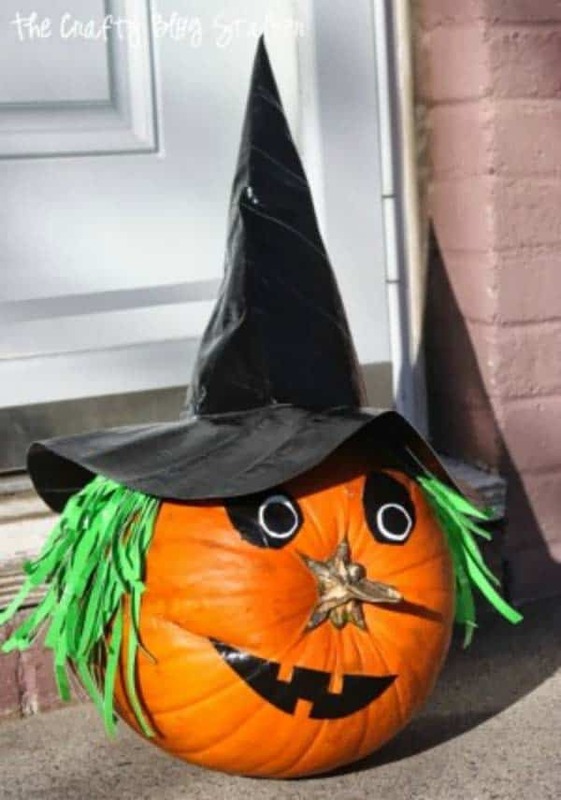 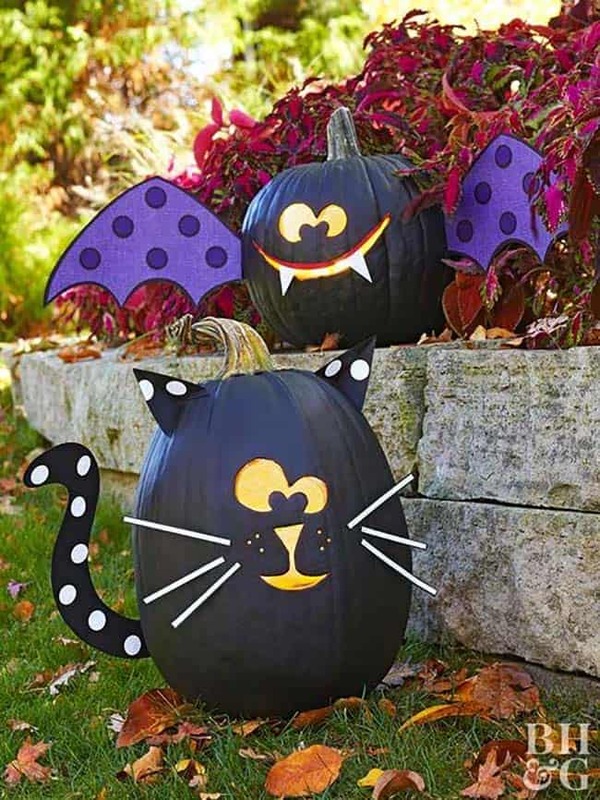 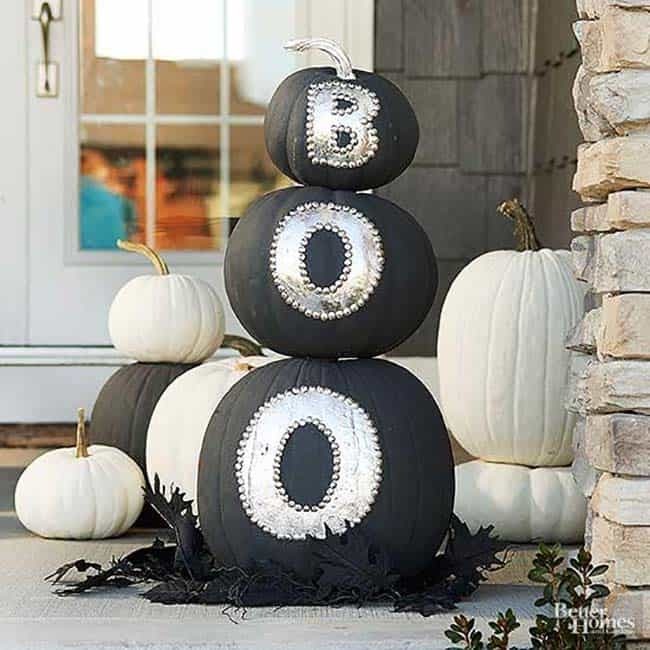 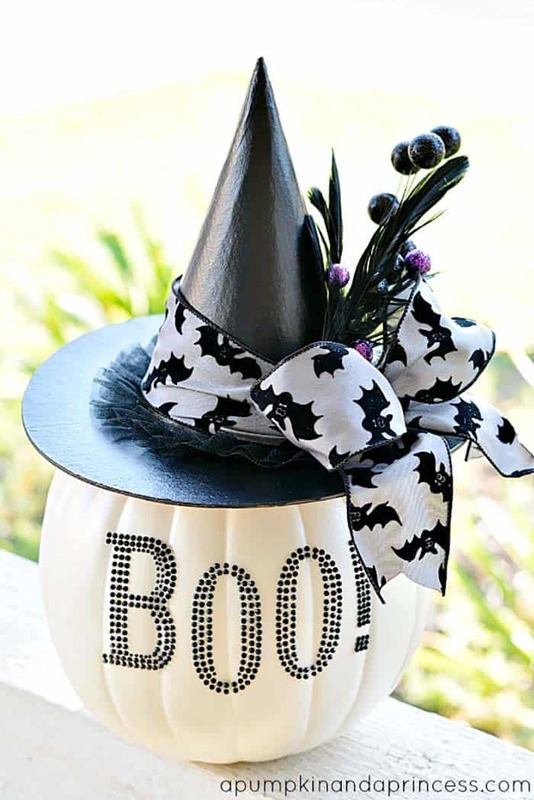 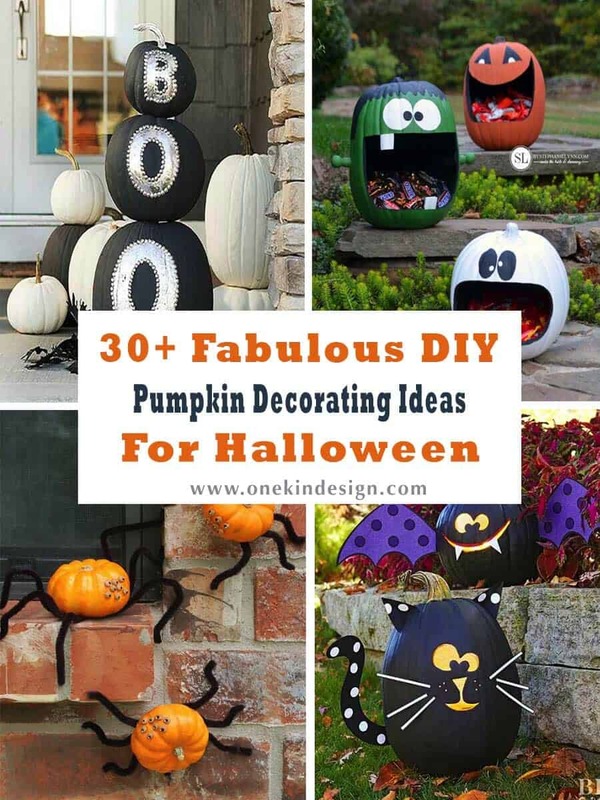 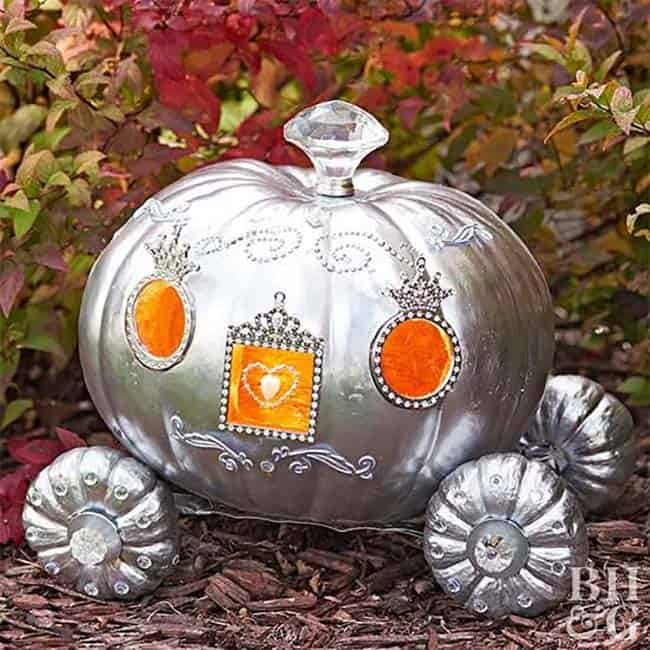 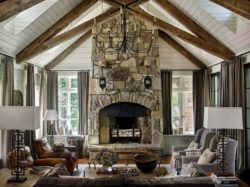 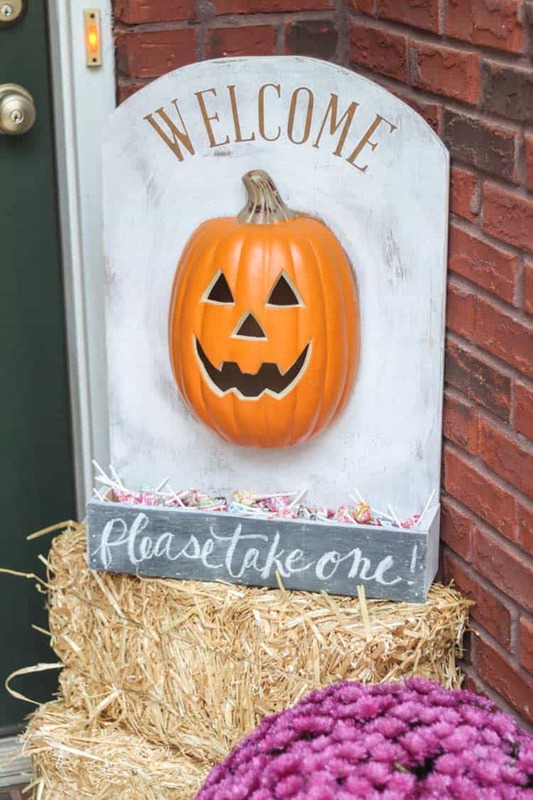 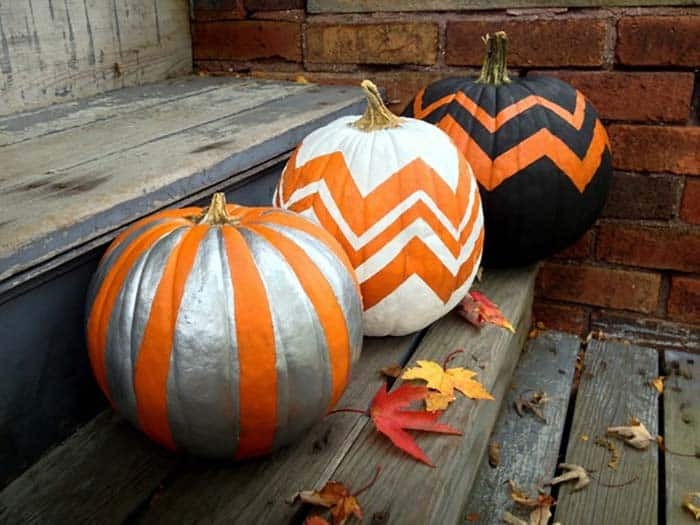 If you need further information on any of the DIY pumpkin projects we have featured below, just click on the provided links after the description, below each of the images. 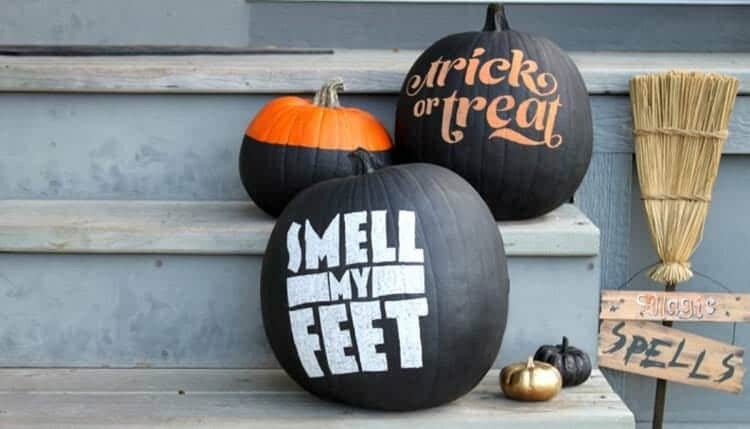 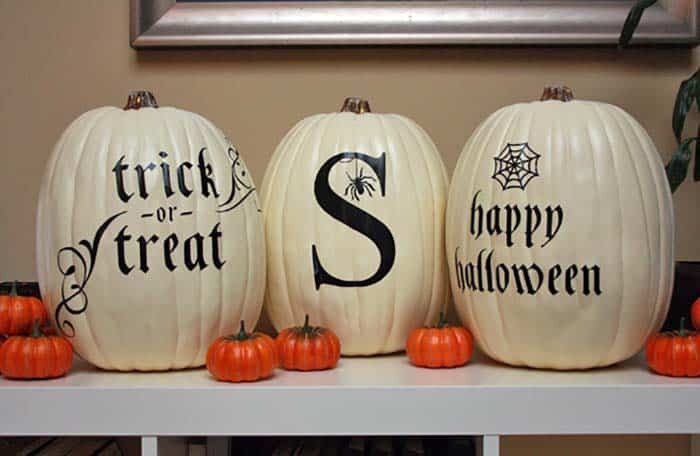 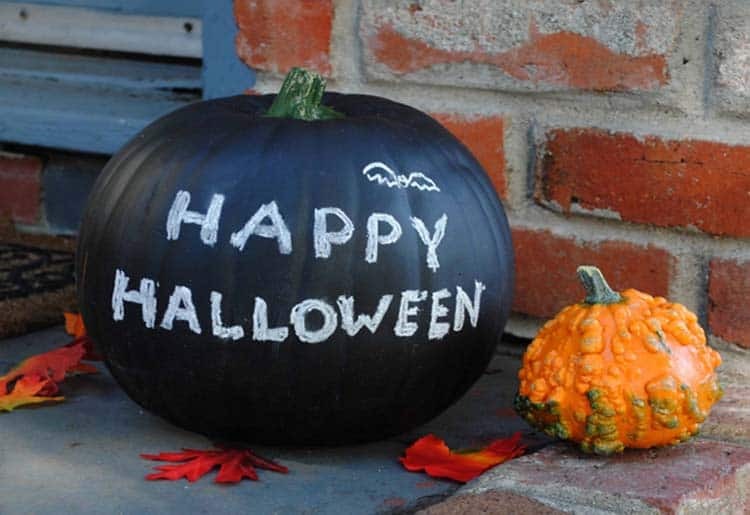 Enjoy and don’t forget to tell us in the Comments which one of these pumpkins you found to be most inspirational and why in the Comments!